You will instantly solve the problem of finding the best play to stay that includes the amenities you want by simply booking your travel plans here. There are scores of beautiful inns, bed and breakfasts, and boutique hotels who do NOT advertise in the large search engines used for online booking; their advertising dollars cannot rival those of large chain hotels. Instead, they work with us and look forward to making you welcome. You benefit by booking here, knowing you will be a guest in one-of-a-kind accommodations available to clients of Monterey Hot Deals. 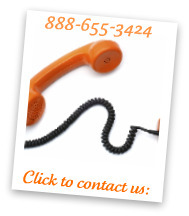 Instead of the hassle of searching through page by page online trying to be sure you get every amenity you want, you can easily call 888-655-3424, or fill out our contact form and relax. 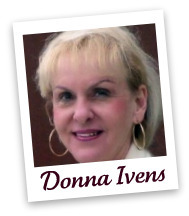 Donna will contact you and take care of everything. Monterey Hot Deals is compensated by the hotels and has had a great relationship with local property owners for over 15 years. 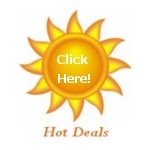 Why Use Monterey Hot Deals? Do other online booking services negotiate rates for you? Donna does all this and more! 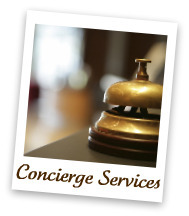 Truly a personal concierge service, Monterey Hot Deals can locate that perfect accommodation: maybe an ocean-view room? With a hot tub? Done! 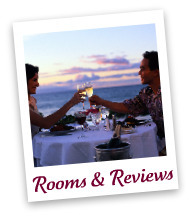 Packages and custom, done-for-you reservations are our specialty(read the testimonials)! 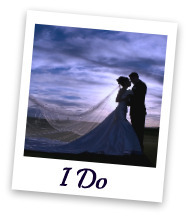 “I have been helping people here on the Monterey Peninsula for over 15 years with hotel reservations, corporate bookings, event planning, home rentals, package deals, and more, and I am able to make your visit here as enjoyable and affordable as possible. 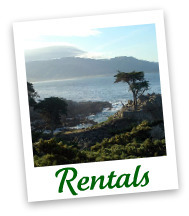 I am here to help with no charge to you whatsoever…I can even save you money as well as time and a lot of needless headaches trying to find the perfect Monterey Peninsula accommodations. I have had many repeat and satisfied customers over the years and it is such a great satisfaction to be able to provide such a service. 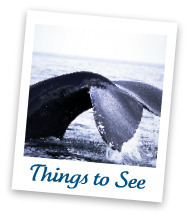 *Monterey Hot Deals is owned and operated by Monterey Peninsula Reservations, publisher of Monterey Visitors Guide.